During the last CZ episode Jadecougar asked why people live in nullsec. As I listened to the answers from our podcasters I remembered how I started playing EVE. For years I played in a Mechwarrior 4 league called Netbattletech. As the game got older and older more people started to look for new games that they somehow could apply the basic rules of Battletech to. My friends started to play this little game called EVE, where fittings could be changed, you could spy on other groups and do a lot of sneaky guerilla stuff – something that my Mechwarrior clan was specialized in. We would drop far into hostile territory, fight against a small defense force and steal assets. Than we would move on to neighbouring planets and harass the local defense forces again – always one step ahead. I did a few trials before the game finally clicked and I finally got payment sorted (as this way a real issue back in the day in Germany). 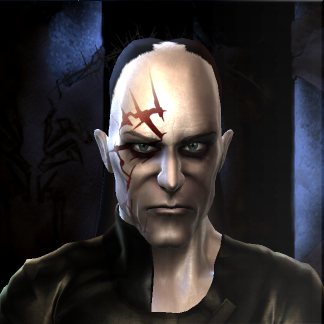 As I started about a year later than my clan mates due to several reasons, I listened to their advice, made a male Deteis (Caldari) character and moved over from nearby Jita to the lowsec Derelik, where my first corp lived. In 2007 it mattered which race and heritage you chose for your character as your attributes would depend on your choice. I trained the learning skills and did some level 1 and 2 missions nearby. When not deployed my corp ran missions together in Dysa, a system which had three level 4 / quality 20 agents in the same station. I could not take part in their deployments as I could not fly the required ships but I would still talk to them every day on comms. In the meantime, I tried to minimize the gap between my skillpoints and those needed for the bombers and recons my corp used for PvP. For nearly a year I ran missions in that lowsec system, fighting local pirates and generating terrible lossmails from time to time. Basically I was playing EVE solo, with a group of friendly advisers available to me every day. I was close to quitting EVE a few times but the group encouraged me to keep playing. I caught up with my corpmates skillwise. My PvP activity went through the roof, even if my personal risk was higher than it is now in the space communist alliances of today. I as enjoying EVE finally and the natural step was going into nullsec with a group that I know, that I could rely on with many good pilots. And I never left null again. This is what nearly all long time players experienced – a good solid corp right at the beginning of their EVE career. Thanks to CCP’s public data we know that normal EVE players live in highsec, are playing solo and quit after seven months – they miss the most important part of playing EVE: the community. 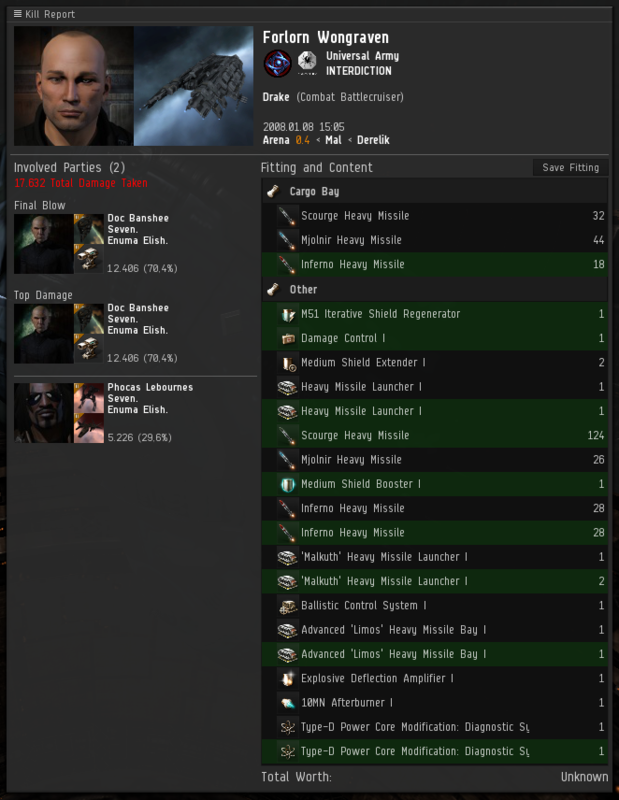 In nullsec you have to have a working corp/alliance to survive the harsh 0.0 reality – you need other people to help you and you will help others as well. In the last year CCP has been accused of dumbing down EVE and making highsec more secure; for example, more tank for haulers, suspect flags for looters, easier probing and rearranging of requirements for ships. With the upcoming summer expansion CCP now starts to remove privileges from highsec. The proposed changes will nerf highsec industry slightly while boosting the equivalent in 0.0. We still have to wait for the remaining four devblogs, so a full preview of how the industry and the market will develop is not possible, but one thing is certain – if industrialists want to be on top after the summer patch, they need a group behind them and not a small army of alts that log in every few days in a safe highsec stations to start a new job. You need eyes and contacts in different regions and you must choose your station carefully. You need to be able to move your goods further than you used to, and you need protection while doing so. They can increase their profits with going further out of the main trade hubs, but also they increase their risk. Currently most of the producers are small one or two man corps in highsec. Soon, they are required to be social, interact with other players and find their niche. I can see no downside of being social in a MassiveMultiplayerOnline game like EVE – it might keep a newbro playing for more than seven months.